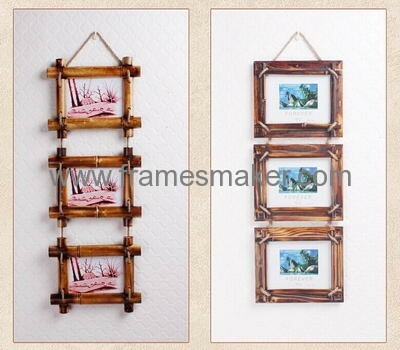 bamboo art photo frames wholesale from China origin factory. Classic design, good quality, cheap price. If you are interested in our products, or want to customize a new item according your own design, please email to sales@framesmaker.com with below information, we will reply you as soon as we can.